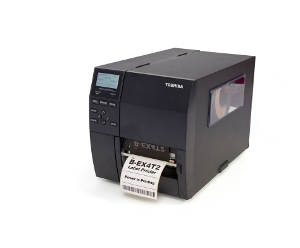 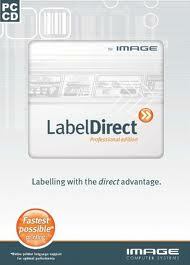 LabelDirect is specially designed to get the best possible performance from TSC and other leading printer brands such as Zebra and Toshiba. 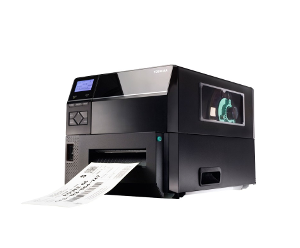 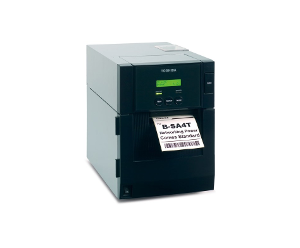 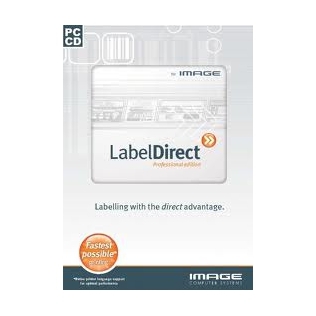 By driving your printer in its native command language, LabelDirect avoids the complexities of printer drivers whilst still offering all the features you would expect from a professional labelling package. 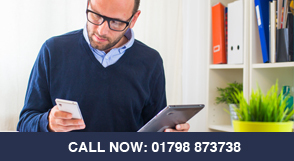 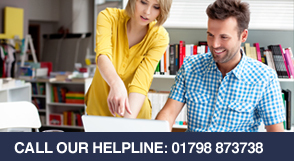 Call us on 01798 873738 or Contact Us for more information, support or to arrange a 30 day free trial.